Main applications: concerts, stage and event productions, touring, theaters, hospitality venues, cruise ships, clubs, houses of worship, television and architainment. 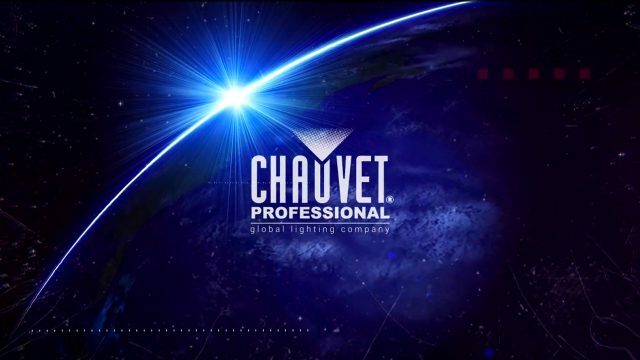 Chauvet is a leading developer of luminaires, trussing, controllers, atmospherics and related equipment marketed globally under five main brands: CHAUVET DJ, CHAUVET Professional, ILUMINARC, TRUSST and ChamSys. Each Chauvet brand is well thought out to serve different customer needs but they all share the company’s focus on positively impacting every market segment with a competitive advantage in terms of value, innovation or performance.